CeDUR is the next generation composite roofing product developed to withstand nature’s harsh fire, hail, wind and UV conditions while reproducing the enduring beauty of natural cedar shakes. For more than 10 years CeDUR has proven itself a premier composite roofing material in one of nature’s toughest testing grounds—the Western United States. Manufactured in Colorado using state-of-the-art Polyurethane technology, CeDUR Shakes perform like no other, delivering both elegance and durability for both residential and commercial applications. CeDUR is available in a variety of realistic natural wood colors. Your CeDUR roof can complement any architectural style or color scheme. 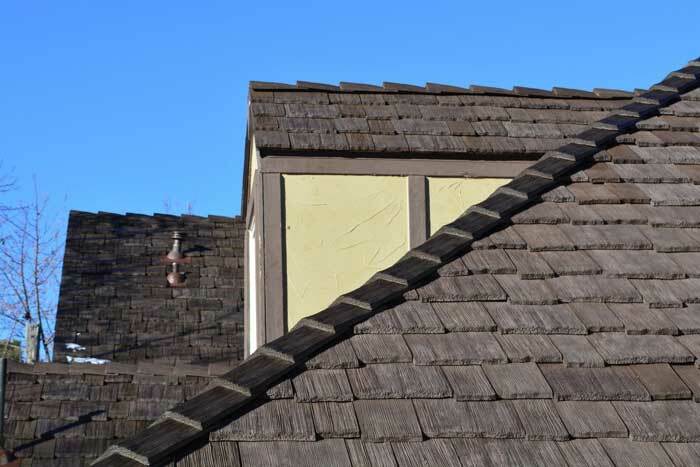 CeDUR has color-through pigmentation, meaning the color permeates all the way through, instead of just being applied to the surface like some roofing products. 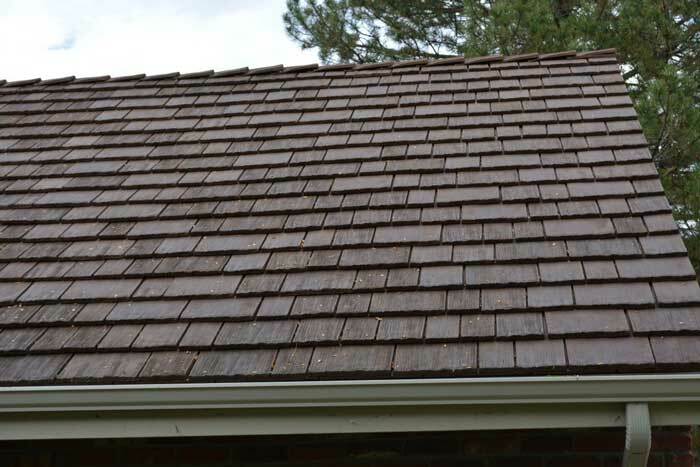 A new CeDUR roof will age to a natural wood color within a few months of installation.